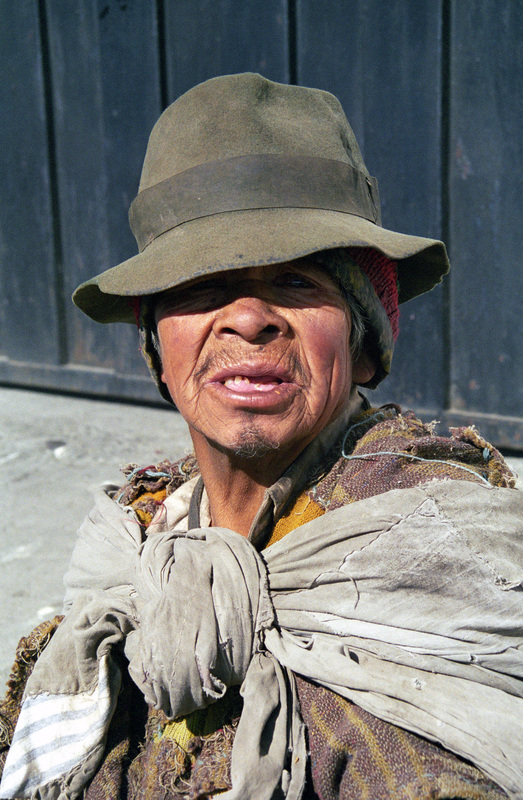 Although my love for photography started long before Peace Corps, those two years in Ecuador (PCV ’99-’01) afforded me an amazing opportunity to photograph the people and places that I grew to love. With the advantages that came with language fluency and community immersion, I was able to take close-ups of people and events that I would never have had access to as a tourist. The patience, smiles, and humility that I learned while serving as a PCV came in handy on my future travels as well, giving me insight into how to get the shots I wanted in other settings. I work in international public health, moving from population/environment programs to family planning and integrated HIV/AIDS prevention and treatment largely in the area of monitoring and evaluation. Sometimes, I think I wound up in this career to feed my desire to travel and take photographs, but feeling like I may be part of something beneficial also makes it worthwhile. I’ve had the good fortune to travel to over 20 countries for work, and I lived for 2 years in Ecuador, Brazil, Malawi, and Israel along the way. Now, I live full time in Seattle working on HIV prevention programs in Mozambique and Zimbabwe for I-TECH, an organization out of the Department of Global Health at the University of Washington. I also have a one-year-old; I must admit my travel schedule has lessened considerably for the time being. For this post, the photos of Vietnam are from vacation time I took after presenting some data from my graduate work on cholera prediction. Traveling alone, I find it easier to make friends with women and children, and with some smiles (and often a purchase of a trinket or two), it is often easy to get some amazing photographs. When I travel for these short stints, I tend to take photos of hands and feet as they show how people live and work while avoiding offending people. The photos of the Chewa festival are from Malawi where I lived from 2010-2011. Malawi, in general, was a fascinating place. But, as I lived there like an “expat” working in an HIV clinic as their Monitoring and Evaluation Advisor, it was hard to get out to see and understand the village life that I had grown to love in other places in the world where I lived and worked. Luckily, I made a good friend in the Peace Corps there, and when she invited me to her village, I jumped on the chance! The festival was amazing – complete with dancing, singing, costumes, and too much nsima (the local corn porridge). You can read about my experience in Malawi in the essay I wrote for, Chasing Misery: An Anthology of essays by women in humanitarian response. - Caryl Feldacker was a Peace Corps volunteer in Ecuador from 1999 - 2001. She transitioned from Peace Corps to international public health, and has been traveling the world ever since.